Black & Paprika Tapered Trousers is rated 5.0 out of 5 by 2. 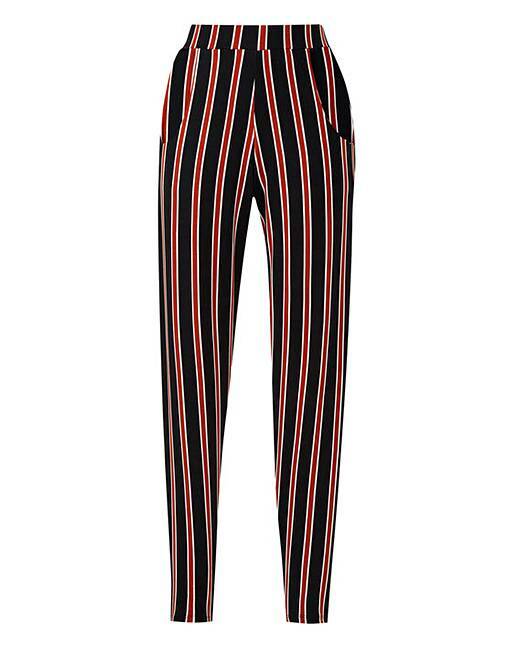 Style up your wardrobe and add to your collection of staples with these stripe tapered jersey trousers. 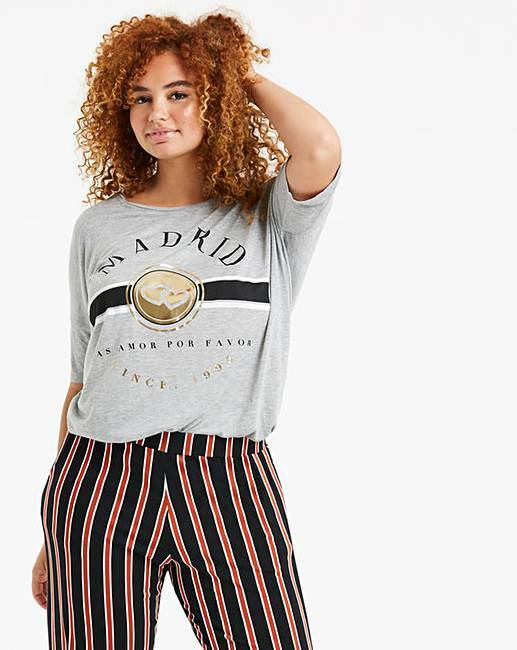 Super trendy and so easy to wear, these gorgeous trousers can be worn in a whole range of different ways and can be styled up or dressed down easily to suit the occasion. A pair of trousers you'll be reaching for throughout the season, we recommend teaming with a crisp white blouse and some metallic flats for an unforgettable look that's bound to make a statement. Rated 5 out of 5 by Fromsarahlex from Love them Absolutely love these trousers, they’re pretty much leggings but a lot thicker. They’re comfortable and wash nicely.